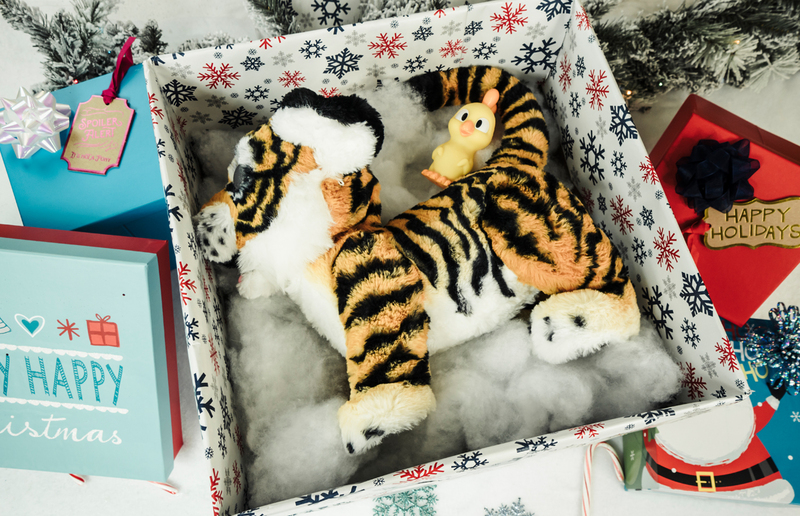 This Holiday season, we moms have a very important mission: lending Santa a hand in choosing our kids’ gifts! To make your life easier, Walmart is focused on saving you time and money, offering you a tremendous variety of shopping options and services like free 2-Day Shipping (gifts will be at your doorstep or at the store in no time at all) and layaway. 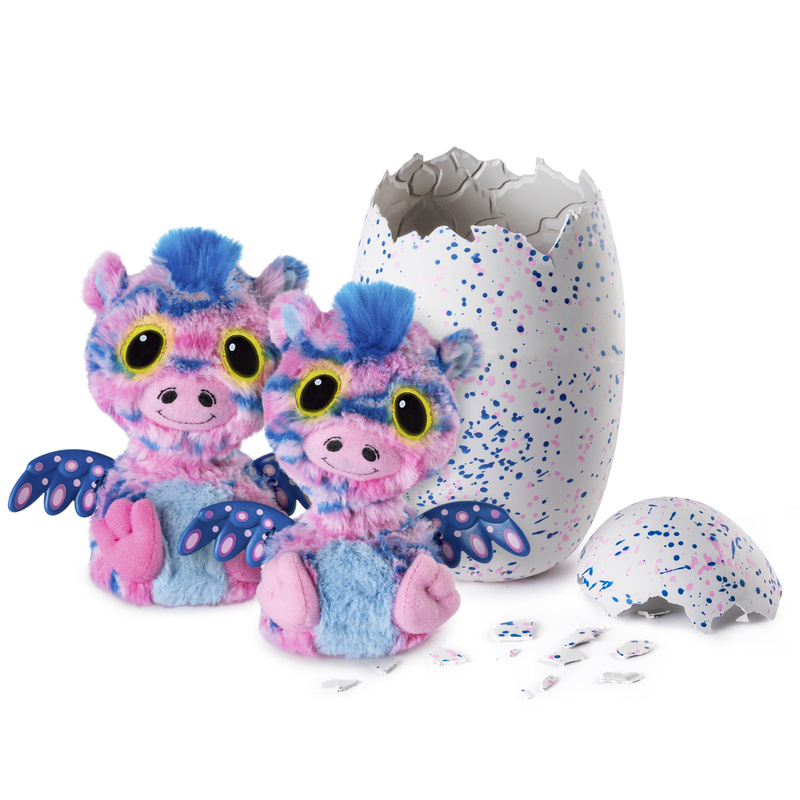 Walmart also offers incredible rollbacks that will be available throughout the holiday season, and Walmart’s Holiday Helpers and live product demonstrations will be sure to enhance your shopping experience. 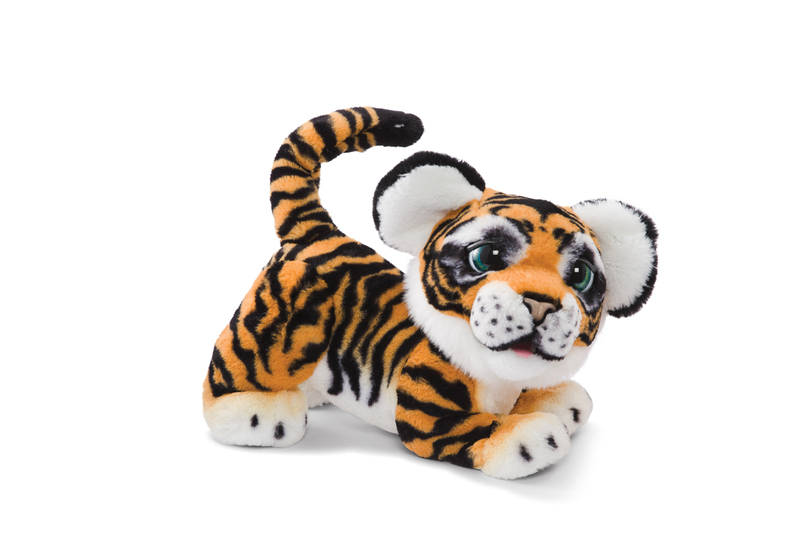 And now, we present you with the trendiest, most wanted toys and gifts you can’t miss this year – all at affordable prices and guaranteed to provide the little ones with a unique and fun experience. Let’s go shopping, mom! For those moms who prioritize physical activity despite a busy schedule, this scooter will encourage the kids to spend more time outside while you dedicate some time to exercising. 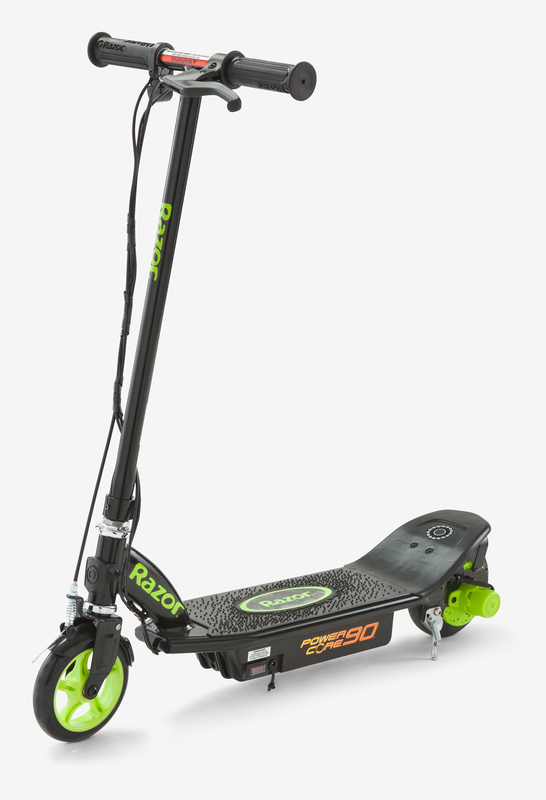 Unlike previous models, this scooter is more resistant and durable, made with carbon fiber that supports riders up to 220 pounds. It also features a textured plastic deck with anti-slip surface. The extra-large wheels combined with a rear fender brake make for a smoother and safer ride. Recommended for kids over 8 years. Here’s something for all the little thrill seekers out there! 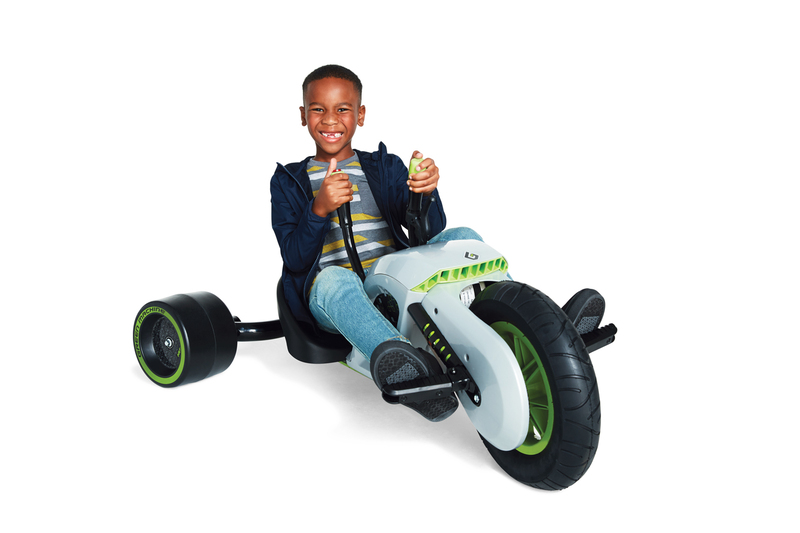 If your kids are interested in extreme sports, this toy will satisfy their need for speed to the fullest! It drifts, slides and spins 180 degrees for a true adrenaline rush. Thanks to its 24-volt battery, your kids will have fun for hours. He or she can also enjoy it safely for years; the seat is designed to adjust as your child grows, which helps avoid accidents. Perfect for ages 8 – 12. For the princesses in your home, how about a North Pole experience courtesy of Disney? 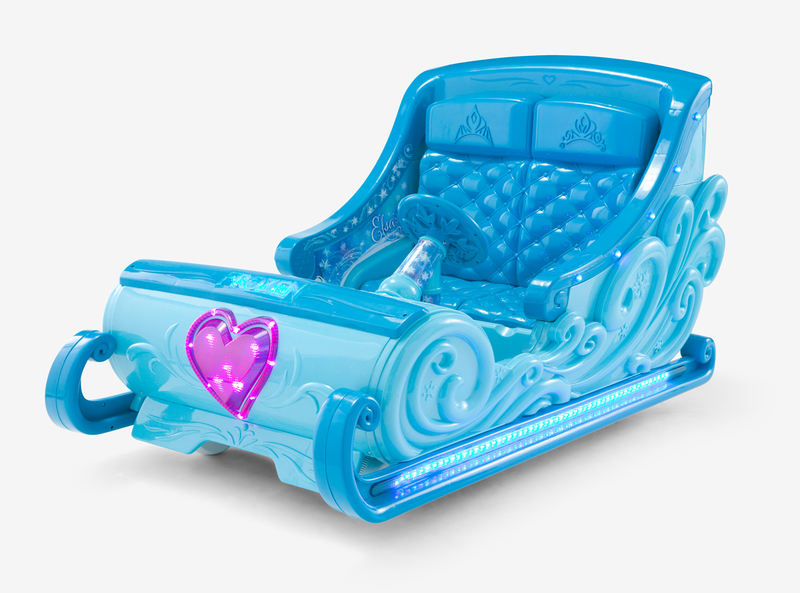 This beautiful sleigh inspired by the movie “Frozen” will allow your girls to enjoy an adventure outdoors. Designed to support two passengers of up to 130 pounds, with authentic graphics, flashing lights and a song, it works both on concrete and grass. That way, you can keep an eye on your kids while you finish your Christmas decorations. Ideal for kids 3-7.